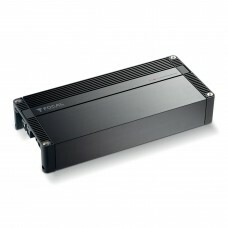 BRAND NEW IN BOXFOCAL FD 4.350 ULTRA-COMPACT 2-CHANNEL AMPLIFIERThe FD 4.350 is the 4-channel model .. 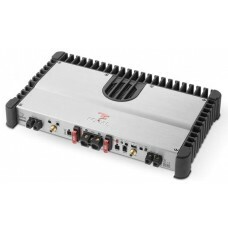 BRAND NEW IN BOXFOCAL FD2.350 ULTRA-COMPACT 2-CHANNEL AMPLIFIERThe FD 2.350 is a 2-channel model del..
Focal FPP1000 1 x 500W Performance Series Amplifiers - Free DeliveryFeatures:Mono Subwoofer Amplifie..
Focal FPP2100 2 x 100W Performance Series Amplifiers - Free DeliveryFeatures:2-channel Car Amplifier..
Focal FPP4100 4 x 90W Performance Series Amplifiers - Free DeliveryFeatures:4-channel Car Amplifier9..
Focal FPP5300 4 x 80W + 1 x 240W Performance Series Amplifiers - Free DeliveryFeatures:5-channel Car..
Focal FPS2160 2 Channel Car Amplifier - Free DeliveryFocal studied the interaction between speakers ..
Focal FPS2300RX 2 Channel Amplifier - Free DeliveryHighlights FPS 2300 RX:Amplifier high end class A..
Focal FPS4160 4 Channel Car Amplifier - Free DeliveryFocal studied the interaction between speakers .. 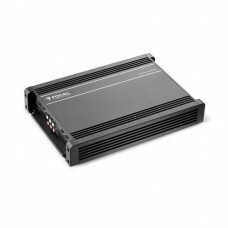 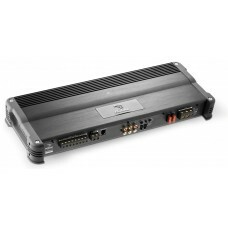 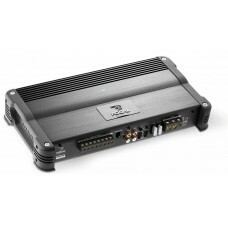 Brand NewAuthorised Focal Elite DealerFocal AP-4340 Auditor 4 Channel Car Audio Amplifier 4x70W RMS .. 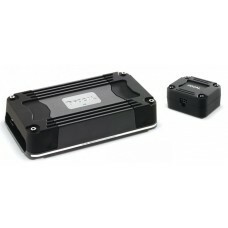 BRAND NEW IN BOXFOCAL FD 1.350 ULTRA-COMPACT SUBWOOFER AMPLIFIERThe FD 1.350 is a mono block amplifi.. 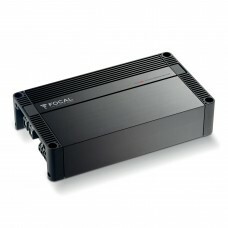 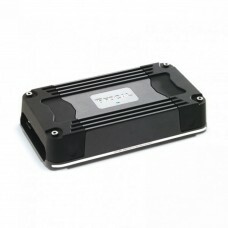 Brand NewAuthorised Focal Elite DealerFocal FPX 1.1000 - Car Audio Mono Class D Amplifier High Power.. 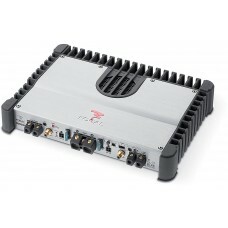 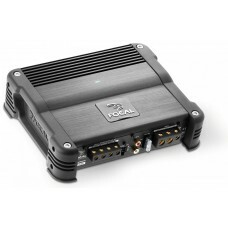 Brand NewAuthorised Focal Elite DealerFocal FPX2.750 - Car Audio 2 Channel Class D Amplifier 2x 220w.. 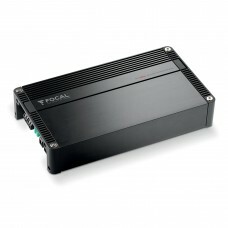 Brand NewAuthorised Focal Elite DealerFocal FPX4.400SQ - Car Audio 4 Channel Class D Amplifier 4x70w.. 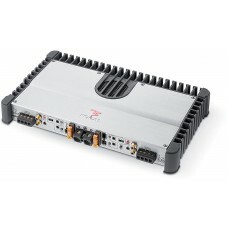 Brand NewAuthorised Focal Elite DealerFocal FPX4.800 - Car Audio 4 Channel Class D Amplifier 4x70w @..